What’s not to like about this 32sqm studio apartment! Whether you are looking for a city pad, investment or for your studying children you won’t want to miss this fabulous opportunity to secure a tidy apartment on the doorstep of Cuba Street. 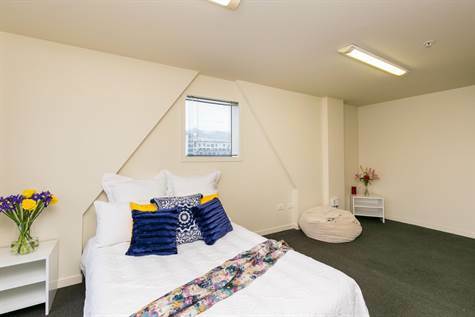 Close to the CBD, Courtenay Place and Universities you will love the location. Vacant and ready to be occupied – will you be the lucky new owner?